The X2 floats when attached to included float lanyard, making it great for use in or around the water. 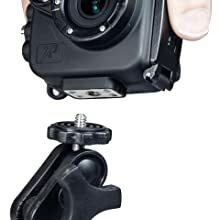 Use the X2 for to capture action video or video still imagery in any environment. 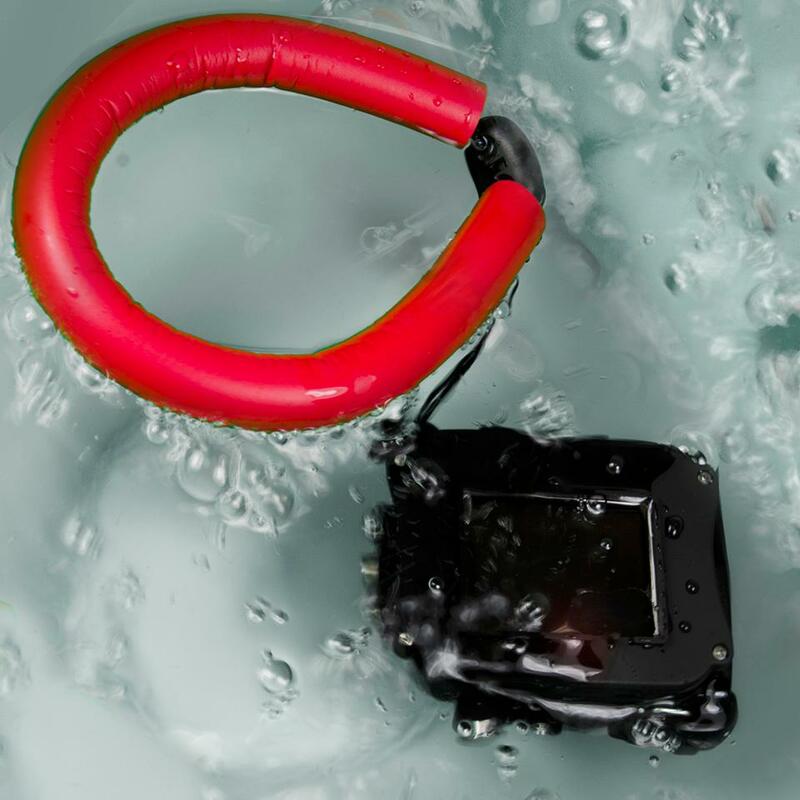 The X2 has been dive tested to up to 330 feet, making it ideal for any underwater adventure. 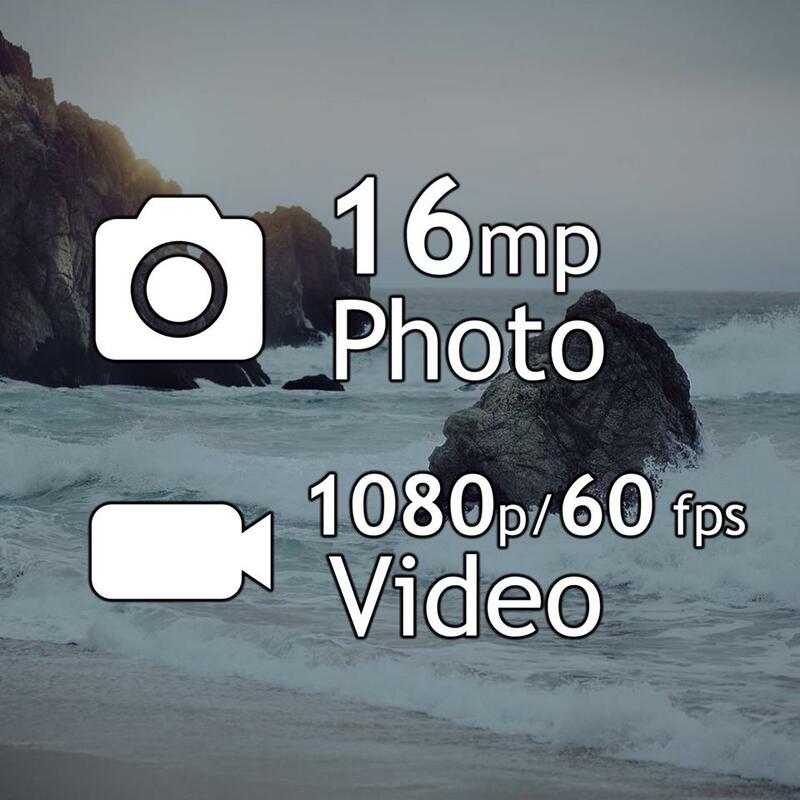 Captures high-definition 1080P video and stunning 16Mp photos. The first in its class with a built-in 150-lumen light for capturing photos or video in low-light, evening, and night settings. 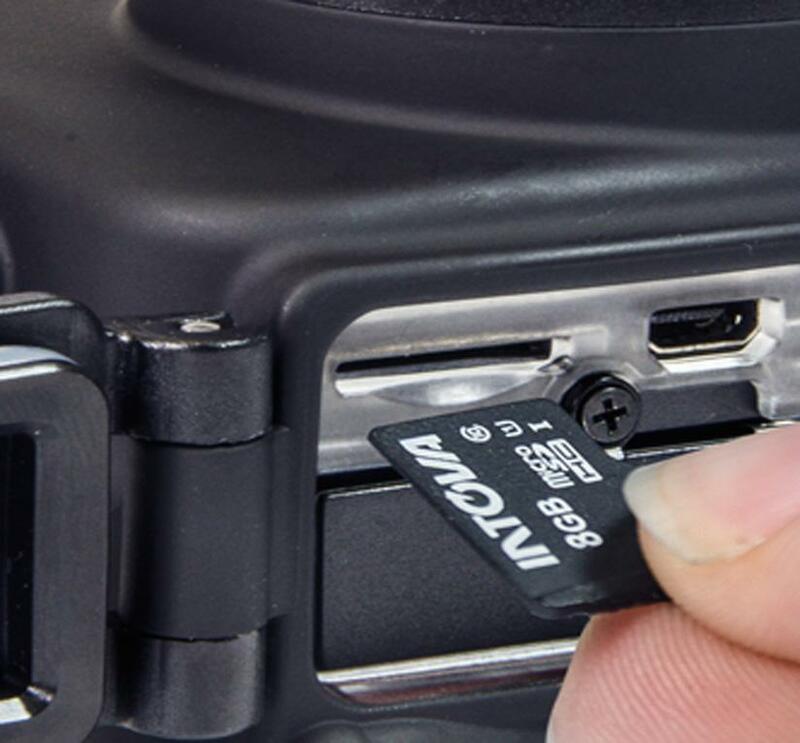 MicroSD card (not included) for up to 64GB; class 10 or faster for HD video. Universal 1/4-20 mounting socket will fit tripods and other mounting devices. 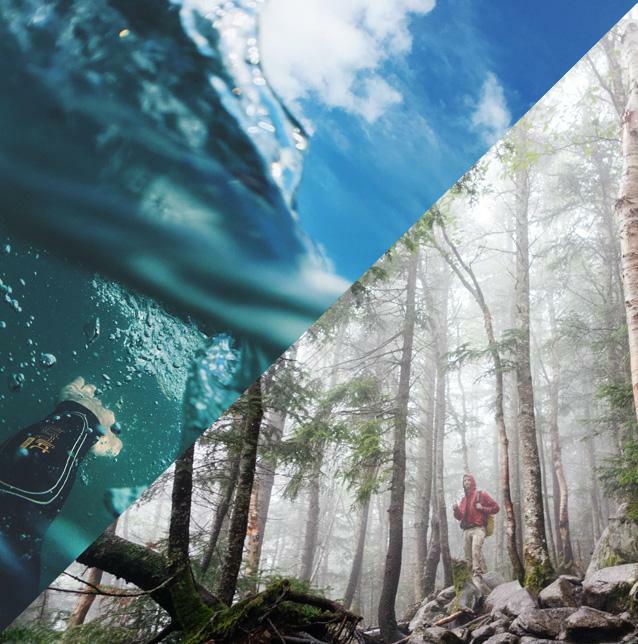 The X2's rubber armor coating withstands shocks and harsh conditions; ideal for use in rugged environments above the water or under the water. 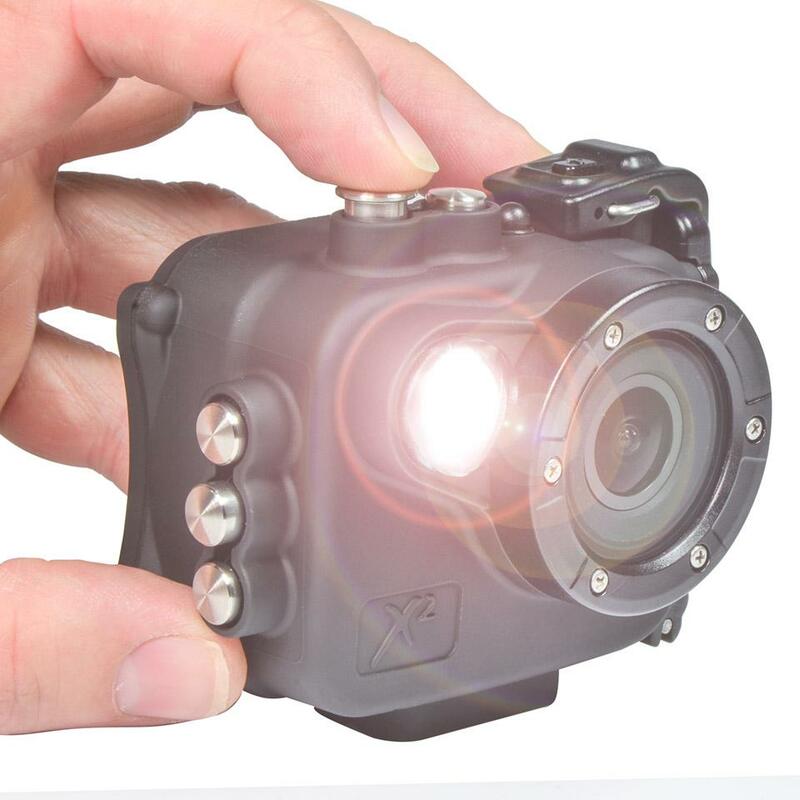 The Intova X2 Waterproof Action Camera is the first in its class to offer a built-in 150-lumen light that can be used as a flash for photography or as a constant light for video. Capture high-definition, 1080p video and stunning, 16MP photos of any adventure and in any environment, including low-light, evening and night settings. 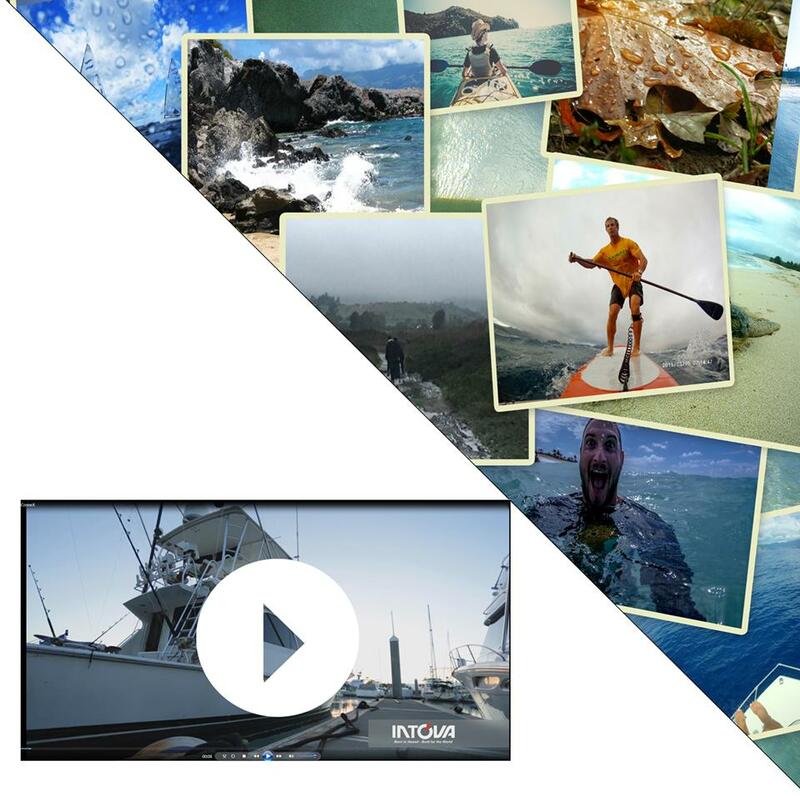 The X2 works with the Intova App, making it possible to control most camera functions, preview live video using the live view feed system, and share photos and videos via email and social media using a smart phone or other personal devices. 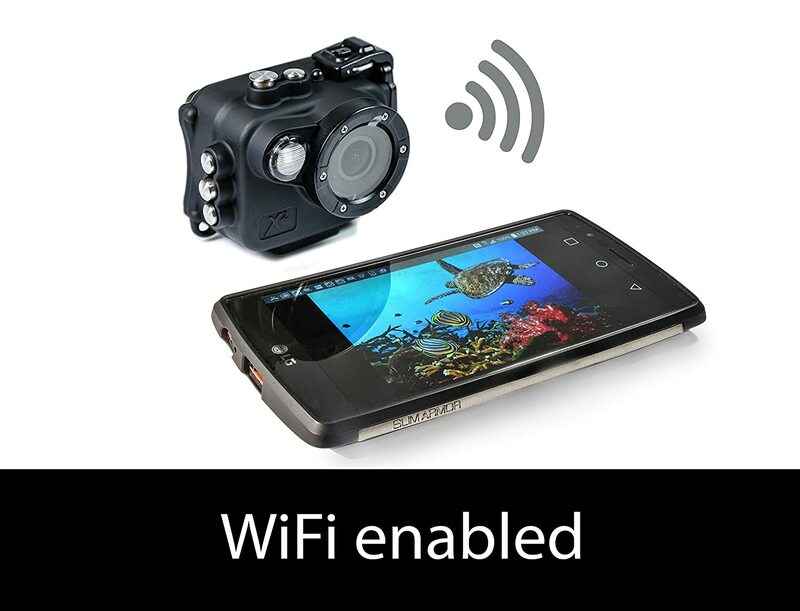 The Intova X2 Waterproof Action Camera comes with a removable and rechargeable lithium ion battery that lasts up to 2 hours with the LCD and WiFi turned off. 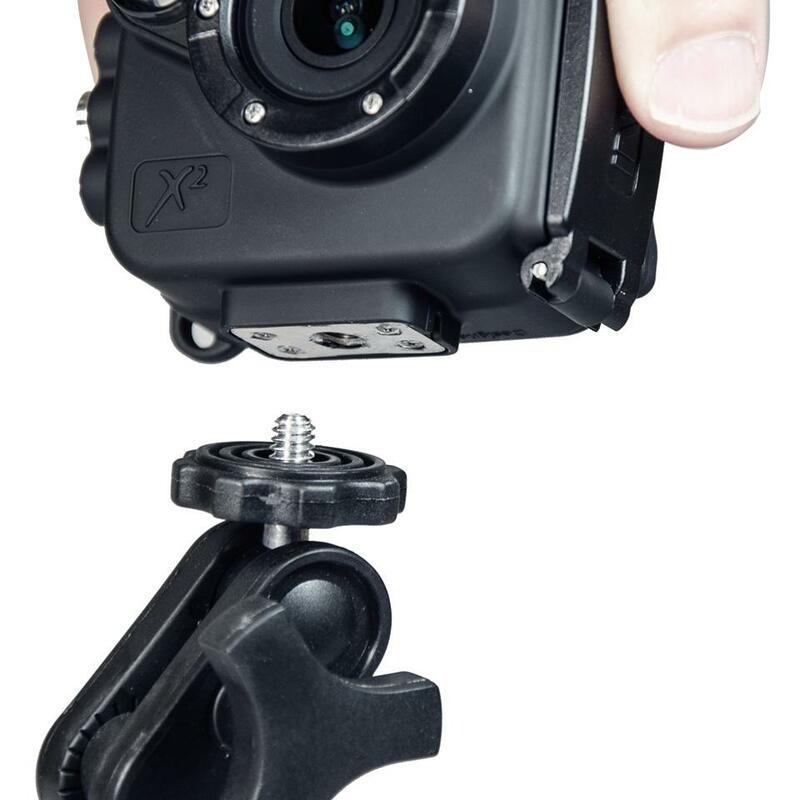 The rugged housing of the X2 is built with a rubber armor coating to withstand shocks and harsh conditions. 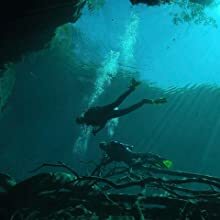 It is waterproof to 330 feet. 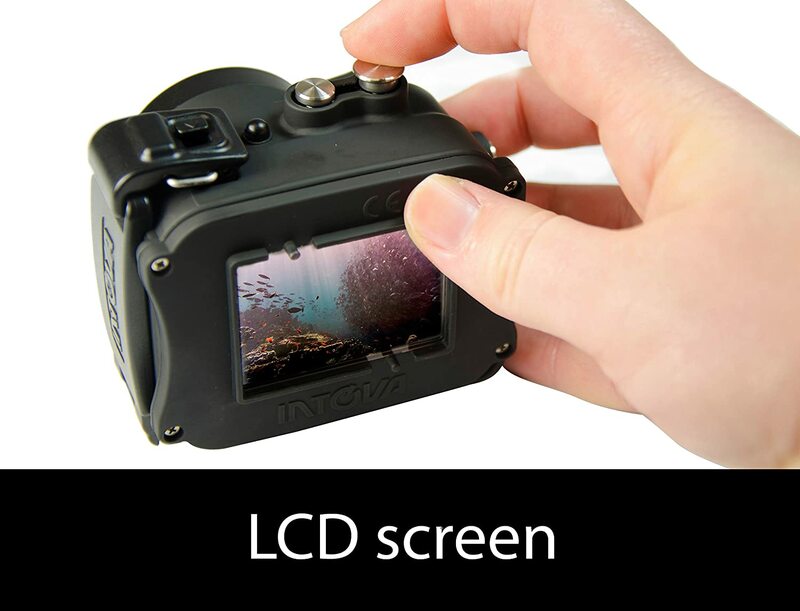 A built-in, 2-inch TFT LCD screen allows users to frame shots or preview videos. 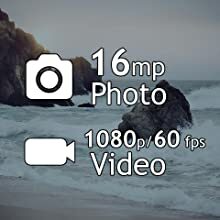 Other features include: Burst Mode, which fires 3, 5, 10, 20 or 30 frames in rapid succession; Time Lapse Mode for recording video clips with adjustable intervals between clips to produce high-quality time lapse effects; Self-timer with 3, 5, and 10 second settings; and a 60x Digital Zoom. 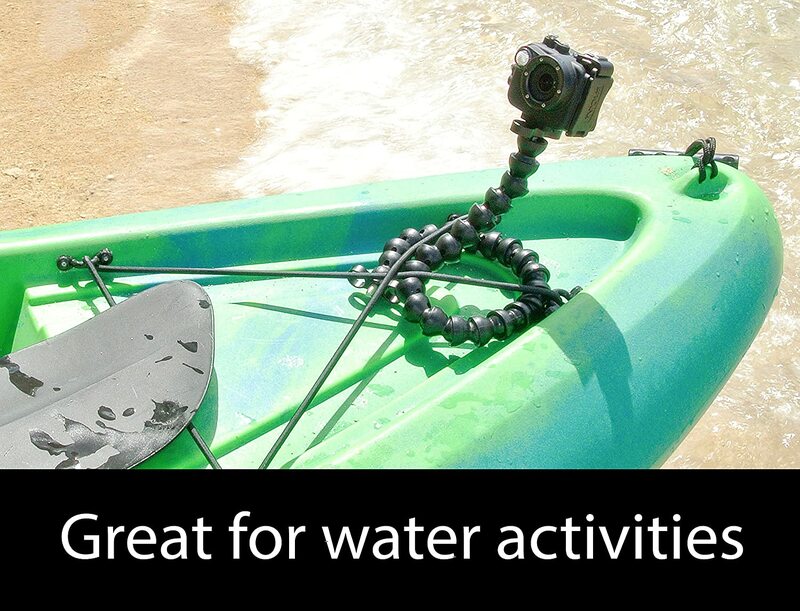 The Intova X2 Waterproof Action Camera comes with a rechargeable lithium-ion battery (up to 2 hour battery life), float strap, anti-glare hood, and micro USB cable; uses a micro SD card (not included); 1-year warranty.